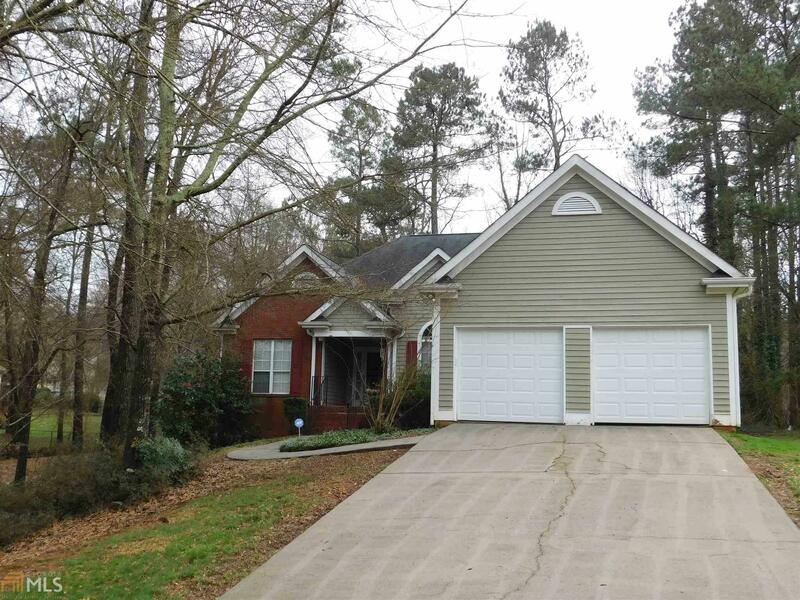 Don&apos;t miss this 3 bedroom 2 bath home located in an established neighborhood. Country kitchen with tile floor, living room with fireplace, master with garden tub and double vanity. Finished bonus room in basement with unfinished shop area as well. 2 car garage and fenced yard with screened in back deck.